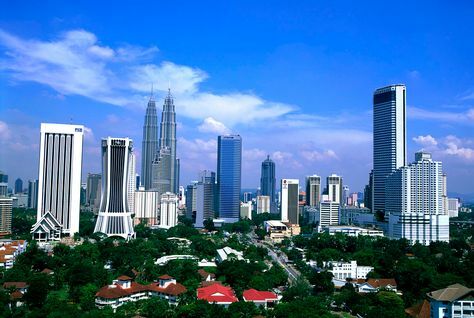 The Islamic finance industry in Malaysia has received yet another tonic from the Malaysian government in the country’s 2012 national budget and at the same time Kuala Lumpur is urging investors to leverage Malaysia’s strength in Islamic finance to promote Shariah-compliant venture capital, considered by many as a classical Islamic financial product which has direct relevance to the real economy and to boosting entrepreneurship. The 2012 budget based on the theme “National Transformation Policy, Welfare for the Rakyat, Well Being of the Nation” was delivered in October 2011 by Malaysian Finance Minister Najib Abdul Razak, who is also the prime minister, to the Dewan Rakyat (National Assembly). The budget in some respects was a typical pre-election budget with several handouts to key sectors including the Islamic finance industry. Prime Minister Mohd Najib, leading the Barisan Nasional coalition, has to hold a general election before April 2012. Judging by the blood nose the ruling coalition got at the last general election when it lost unprecedented ground to opposition parties, the coming election will be just as tense. In the Islamic finance space, Prime Minister Najib has been one of the most proactive supporters of the Islamic finance industry. 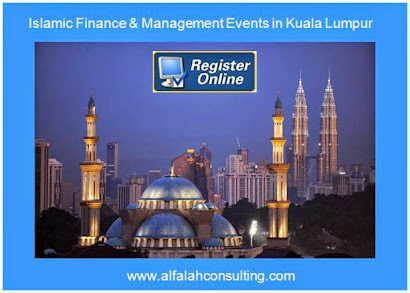 As such, the provisions announced in the 2012 budget are part of a continuum of a strategy to enhance the role of Kuala Lumpur as a major international hub for Islamic finance and especially an origination center for cross-border sukuk, as opposed to electoral opportunism. After all, everything Malaysia has achieved in Islamic finance is due to the Barisan Nasional, which has been in power since independence. The premier announced seven specific new provisions relating to the Islamic finance industry. They include a tax deduction on expenses incurred for Sukuk Wakala for a 3-year period commencing from the year of assessment 2012. This says the government is to further encourage sukuk issuance in and out of Malaysia. The government is also extending the income tax exemption given for non-ringgit sukuk issuance and transactions for another 3 years until the year of assessment 2014. To further promote the development of Shariah-compliant exchange traded funds (ETF) products, I-VCAP, a subsidiary of Value Cap Sdn. Bhd., will provide RM200 million as seed monies for Shariah-compliant ETFs. This fund will provide a matching loan subject to a maximum of RM20 million. 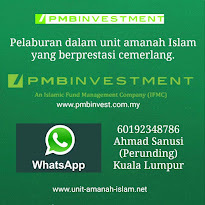 The Malaysian government also proposes that the concessionary tax rate of 10 percent on dividends of non-corporate institutional and individual investors which was due to expire on Dec. 31, 2011 be extended for a period of five years commencing Jan. 1, 2012 until Dec. 31, 2016. The aim is to further promote the development of Real Estate Investment Trusts (REITs) industry, including Islamic REITs. The small and medium sized enterprises (SMEs) sector is receiving assistance in two respects. The government will establish a Shariah-compliant SME Financing Fund totaling RM2 billion to be managed by selected Islamic banks in 2012. The government will finance 2 percent of the profit rate. The objective is to further strengthen the contribution of SMEs to economic growth. Similarly, to enable SMEs to commercialize research products, the Government will establish a RM500 million Shariah-compliant Commercialization Innovation Fund with an attractive profit margin. This fund will finance SMEs whose products have undergone market commercialization verification process. Effective 2012, this fund will be available at selected Islamic banks with the government financing 2 percent of the profit rate. In the housing sector, most houses are sold before construction starts and buyers bear risks of projects being delayed or abandoned. As such, to protect buyers, the government will encourage the construction of more houses using the build then sell concept. For this purpose, Islamic banks have agreed to provide Shariah-compliant financing and undertake construction risks. Instalments only commence after the house is completed. This scheme will be implemented for houses costing RM600,000 and below. According to the prime minister, the total financial assets of the Islamic finance industry comprised a 22 percent market share of the total banking assets in 2010 compared with 6.9 percent in 2000. The Islamic finance industry contributes 11 percent of the total employment in the financial sector. Malaysia’s sukuk market continues to be the world’s largest Islamic bond market, accounting for two-third of the global sukuk outstanding. The Malaysian budget, although having a projected deficit, highlighted the buoyancy of the Malaysian economy and confidence in the market. Total government revenues are projected at RM186.9 billion in 2012 compared with RM183.4 billion in 2011. Total government expenditure is projected at RM232.8 billion in 2012. The budget deficit in 2012 is expected to improve to 4.7 percent of GDP compared with 5.4 percent in 2011. At the same time, foreign direct investment (FDI) flows, for instance, increased six-fold to RM29 billion in 2010, the highest growth in Asia. In First half 2012, it surged further by 75 percent to RM21.2 billion compared with RM12.1 billion for the same period in 2010. The country’s international reserves remains strong, registering RM414.5 billion on September 2011, sufficient to finance 9.5 months of retained imports as well as 4.5 times of short-term external debt. 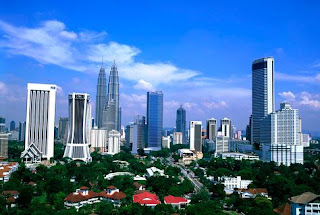 The Malaysian banking and financial system remains intact with the risk-weighted capital ratio at 14.8 percent, far exceeding the Basel II requirements of 8 percent. Income per capita is estimated to increase to RM28,725 in 2011 compared with RM26,175 in 2010.GDP Growth is estimated at 5 to 5.5 percent in 2011. On venture capital, the prime minister, addressing delegates at the opening of the KL International Venture Capital Symposium 2011 which was held in the Malaysian capital in October, stressed that Malaysia is one of the leading global players in Islamic finance and has been continuously developing its Shariah capabilities and expertise, including in Islamic Venture Capital. The first venture capital company in Malaysia was established back in 1984, when the Singapore-based Southeast Asian Venture Investment set up Malaysian Ventures with a fund size of approximately RM13.8 million. 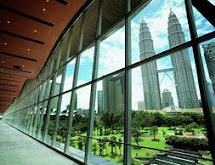 The Malaysian venture capital industry has grown since then, servicing companies for whom financing through direct bank lending or the equity or debt market is hard to obtain. The government funds venture capital projects through its Venture Capital and funding agencies like MTDC, Malaysia Venture Capital Management Berhad and Malaysia Debt Ventures Berhad. The prime minister urged financiers and venture capitalists to “come forward to invest in businesses that involve in high technology sectors - including but not limited to ICT, nanotechnology, life sciences, renewable energy and oil and gas which we have recognized as an engine of economic growth. The capital market has also benefited from venture capital as VC-backed companies are listed on the local stock exchange, which provides a potentially lucrative exit for the venture capitalists once the companies that they have backed are up and running. 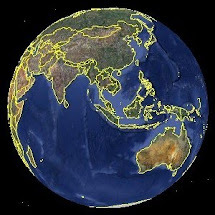 Malaysia, he added, with its strength in natural resources and bio-diversity, is well-positioned to make a smooth transition into the new economy. With a diverse economic base, “we need to encourage an innovative approach to utilize these resources fully and generate a higher income for the country. Innovation stretches from the ideas stage right up until after-sales service. 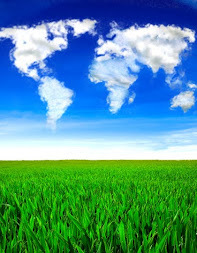 It is not only limited to science and technology, it is about the entire eco-system — the systems and procedures that run the full length of the business chain.